Writing a project report for a nonprofit organization will take time, patience and a lot of information. Keep your report short and to-the-point in order to place emphasis on the important information you are conveying. Nonprofit organizations rely on funding from donations and grants, so it is particularly important to give readers full disclosure of the organization's objectives, project impact and spending. Defining the overall need for the project can be tricky, but there is some basic information that is imperative for nonprofit project reports. Create the cover page which includes the organization's name, logo, project name, date and team members. The report should also have a table of contents so readers can immediately identify and read the sections that interest them. The first section of your report should include an overview of the project's mission, goals and accomplishments. If your organization has exceeded the original goals, make sure to highlight specific achievements. If your organization fell short on the planned goals, make sure to include the lessons learned so readers know you are on the right track to reaching your objectives. Use positive testimonials from clients to communicate the beneficial impacts of your non-profit organization. Highlight the effectiveness of the organization's project so report readers can identify the need to continue the project and the need for funding. Add a financial section to your report that clearly informs readers of the organization's funds, spending and future financial plans. Don't present your readers with raw data and expect them to do the analysis. In order to make the financial section less confusing for readers, utilize charts and summaries. Showing that the organization is financially responsible will lead to future funding from current and potential investors. 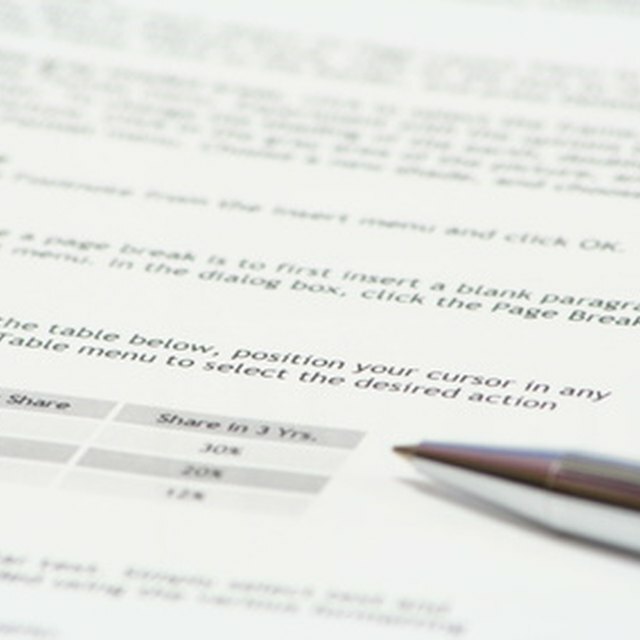 The final section of your report should include a summary, which includes the main points of your report. The summary should also include information on the next steps to achieving upcoming goals, objectives and plans.